The joint Research Training Group (RTG) is based at Ruhr-University Bochum and Osnabrück University. 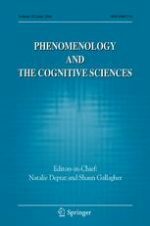 Methodologically, it connects philosophy of mind and cognition with empirical research in cognitive science. The main goal of the RTG is to identify deficits in traditional conceptions of the human mind and to refine and enhance the existing conceptions by drawing on new developments in cognitive science that have not yet made their way into the prevailing philosophical approaches. 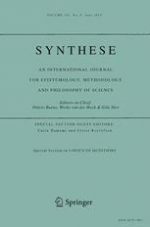 In particular, the goal is to assess the explanatory potential four leading paradigms in current cognitive science, usually referred to by the labels “embodiment,” “enactment,” “embeddedness” and “extendedness,” have with regard to four central cognitive phenomena that have been of longstanding philosophical interest, viz., perception, agency, emotions and social and linguistic understanding. Philosophical analysis is the prime objective of the RTG. 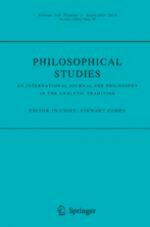 Philosophical analysis provides the conceptual framework for the investigation of the four central cognitive phenomena and it fosters the RTG’s understanding of these phenomena by integrating the results of empirical research and philosophical theorizing into a unified theoretical framework. 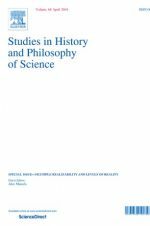 In doing so, work within the RTG relies heavily on reviewing empirical studies as the background of philosophical theory formation, on the philosophical interpretation of the latest cutting-edge experiments, and on the direct critical interaction with colleagues from the respective empirical disciplines. 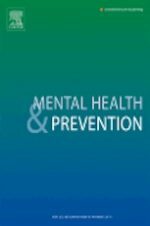 Since research on mental phenomena has become a decidedly interdisciplinary endeavor over the past two decades, it is inevitable that representative empirical studies are systematically integrated into the RTG’s work. 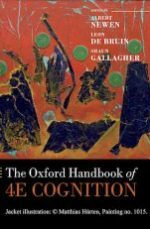 The overarching goal is to develop an account of cognition, by integrating in a philosophically critical way both the empirical advances over the past decades and current conceptions of various cognitive phenomena, in particular with regard to their essentially situated nature. This reflects the RTG’s deep conviction that only a joint effort and the interplay between empirical and philosophical research can provide us with an adequate account of cognition and thus the human mind. 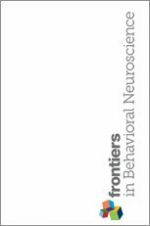 Concepts and categorization: do philosophers and psychologists theorize about different things?